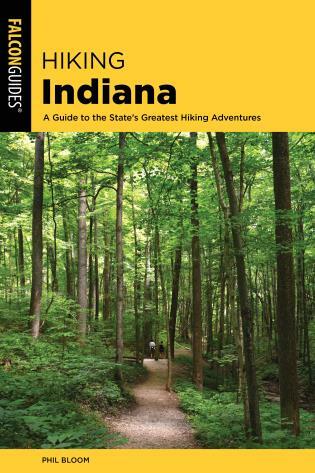 The classic guide to hiking the Hoosier State, now updated and in full-color! 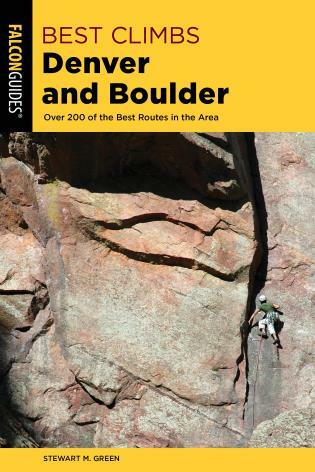 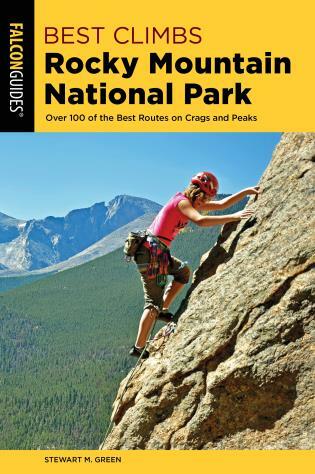 Written by award-winning outdoor editor and author Phil Bloom, this guide includes more than 70 hikes, ranging from easy afternoon jaunts to multi-day backpack trips. 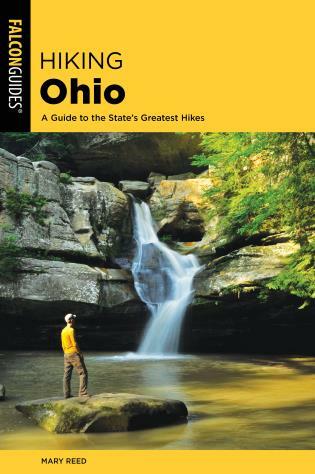 Enjoy the richly diverse offerings throughout the state, from Indiana Dunes National Seashore on Lake Michigan to the rolling hills of Brown County State Park, from the banks of the Wabash River to the Charles C. Deam Wilderness in Hoosier National Forest. 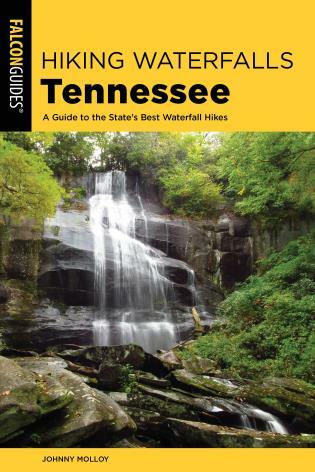 Each featured hike includes detailed hike specs and descriptions, trailhead location, mile-by-mile directional cues, gorgeous full-color photography, and detailed maps throughout. 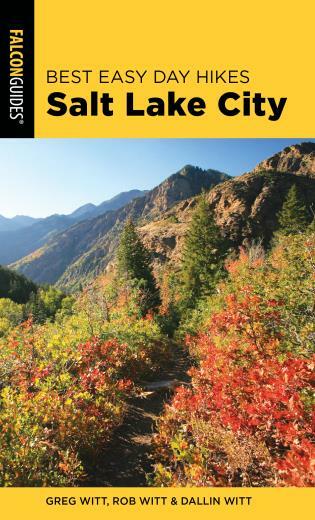 Phil Bloom is a native Hoosier and lifelong resident of Indiana. 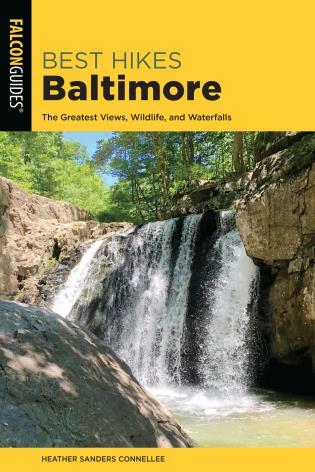 He enjoyed two careers before retiring from both -- thirty-three years as a newspaper reporter and editor (the last eighteen as an award-winning outdoors editor at the Fort Wayne Journal Gazette) and ten years as communications director for the Indiana Department of Natural Resources.